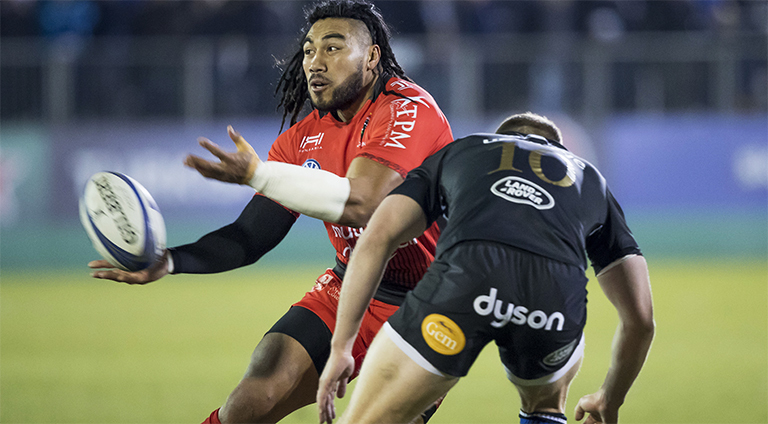 All Black legend Ma’a Nonu will return to the Blues for the 2019 Investec Super Rugby Championship. The 36-year-old will bring his rugby career full circle in New Zealand, after playing for Toulon in the French Championship for three years. “We think Ma’a can play an important role for us and I am sure he can deliver on the field as well as help guide our young players,” he added. 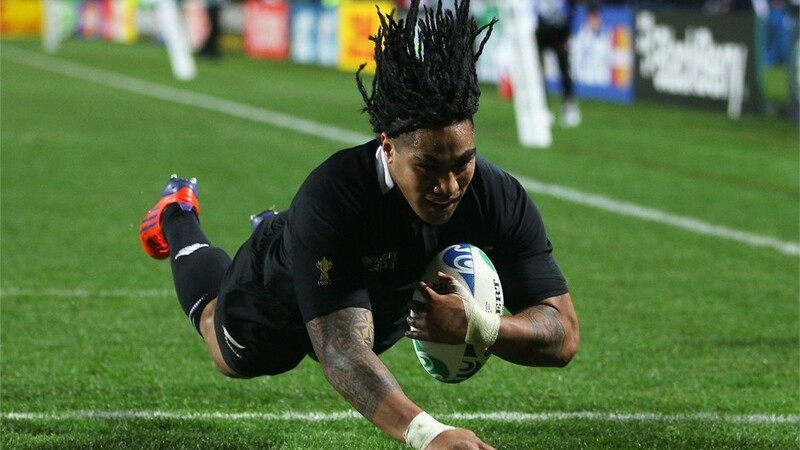 Could Nonu perhaps work his way back into the All Blacks set-up? Stranger things have happened.